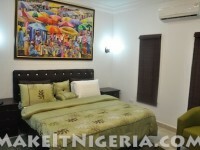 Our great country Nigeria (the Giant of Africa) is one that is still struggling to shore up its tourism appeal. 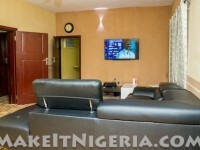 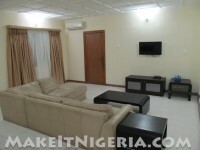 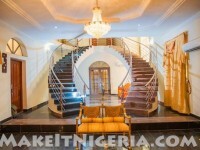 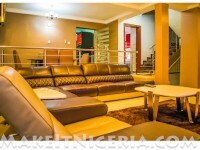 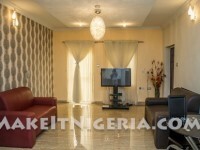 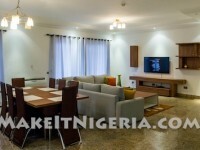 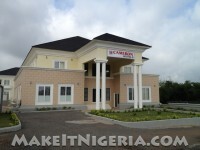 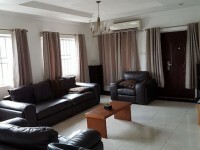 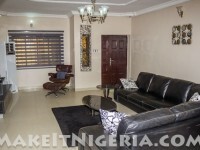 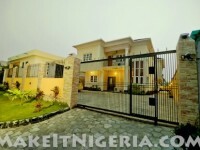 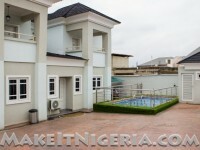 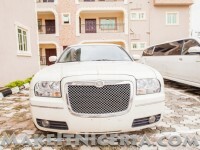 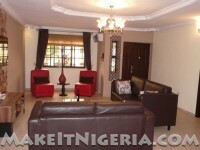 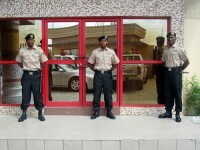 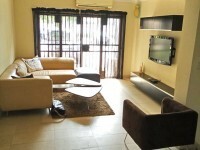 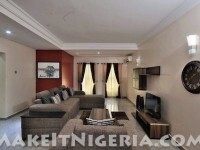 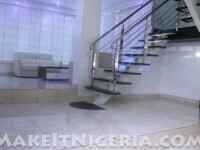 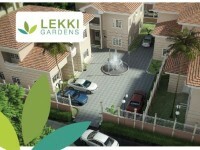 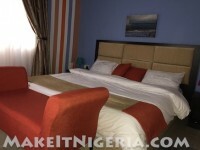 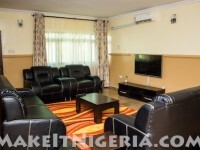 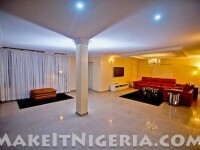 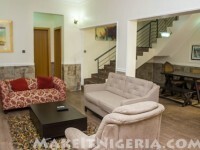 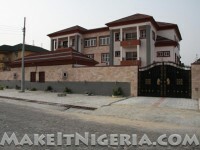 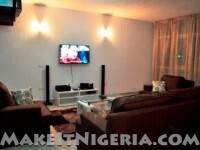 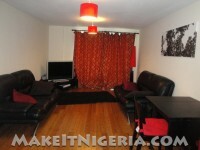 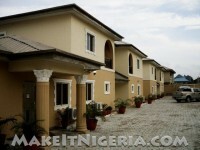 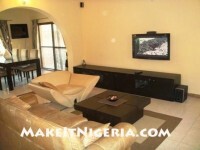 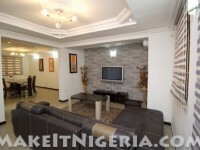 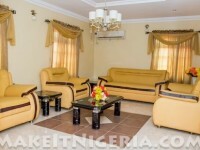 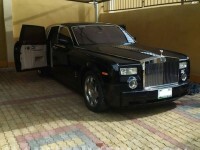 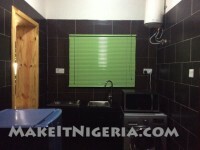 Our goal at MakeItNigeria is to provide short-stay and long-term stay facilities to Nigerians and expatriates alike that are vacationing or working in Nigeria — facilities that are safe, secure, clean, fully equipped/furnished, relaxing, comfortable and full of all luxuries one would come to expect from similar facilities in developed nations. 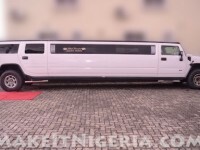 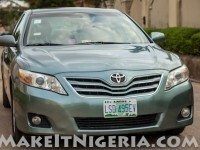 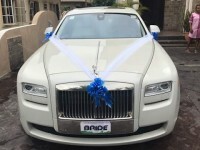 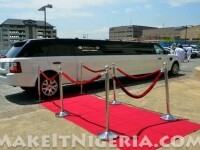 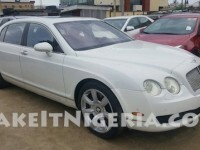 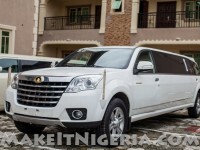 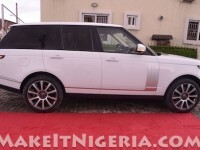 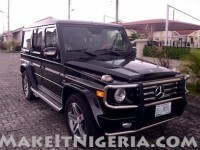 At MakeItNigeria, our goal is to bundle the Residential Rentals (short-term & long-term) with Safe and Comfortable Ground Transportation (Chauffeur-driven Car Hire Rental Services), Laundry & Catering Services, Telecommunications, In-House Personalized Beauty Care, Tour Guide, etc. 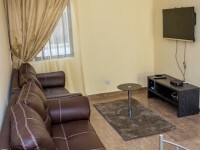 What really sets our facilities apart from Hotels around Lagos is that you will not be confined to just one room, you will have greater control over your environment, you’ll have lots of storage space, plus you will have full and complete access to amenities that are simply non-existent in hotel rooms worldwide, e.g. 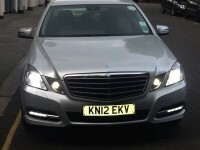 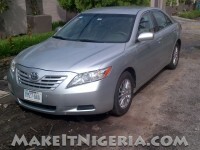 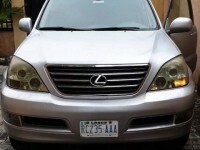 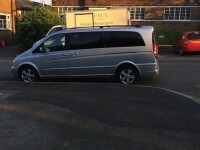 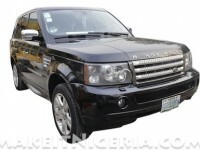 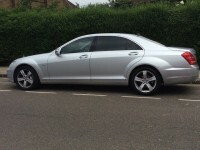 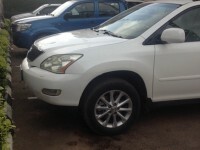 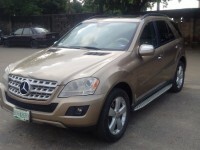 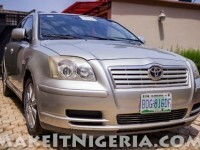 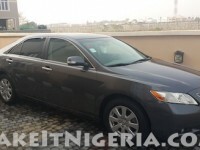 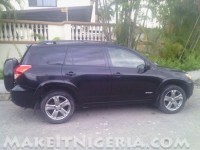 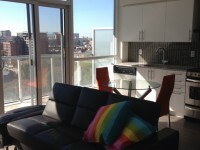 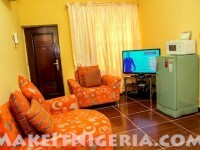 DVD Player, 29″ Television Sets, Fully Soft Leather seating, Fully equipped kitchen, etc. 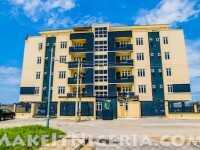 We also provide expanded services in Nigeria such as Contract Building Construction, Vetting Services for Real Estate initiatives, Real Estate Listings, Classified Ads, etc. 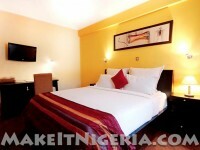 For now, try us out and you will not be disappointed! 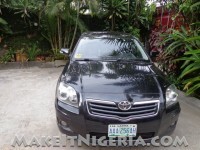 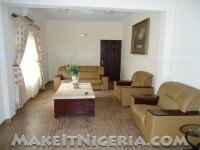 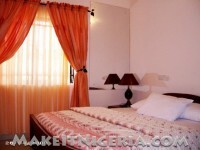 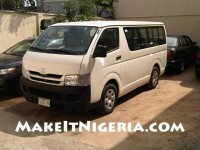 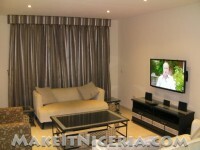 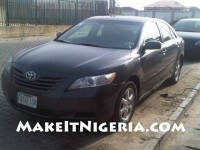 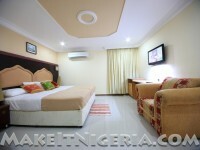 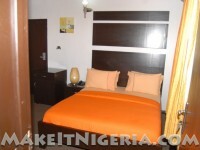 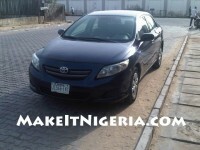 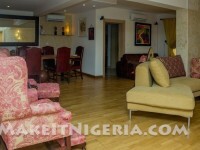 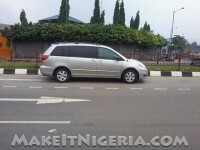 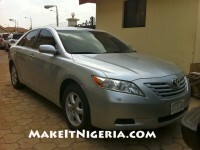 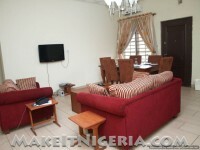 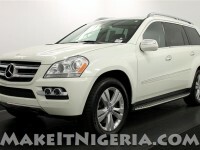 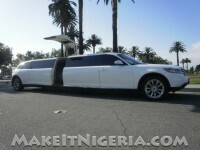 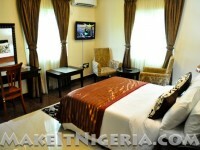 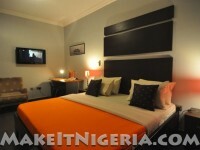 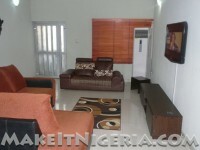 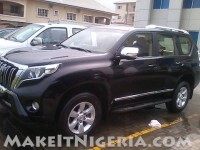 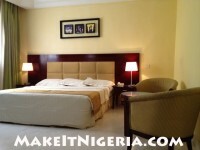 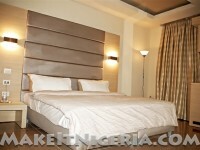 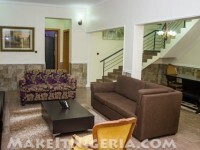 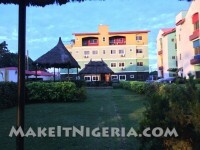 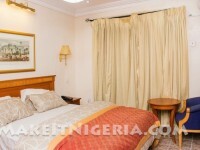 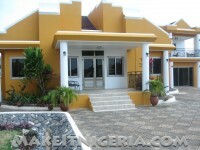 Make-It-Nigeria for your next family vacation or extended corporate stay. 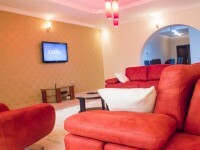 Got neck, back or muscle pain?